Now you can own these highlights for yourself on DVD. 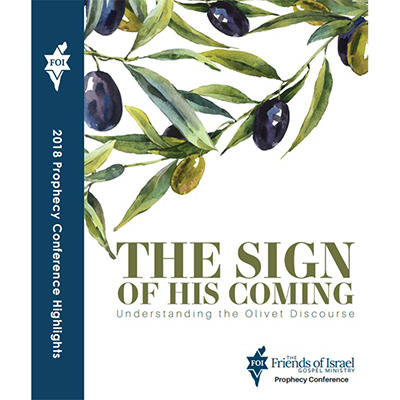 With our 2018 Prophecy Conference collection, you can enjoy all 15 sessions that cover the Olivet Discourse over and over again. 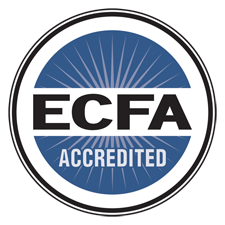 This conference highlights DVD is sure to be a valuable addition to your personal Bible study resources for years to come!